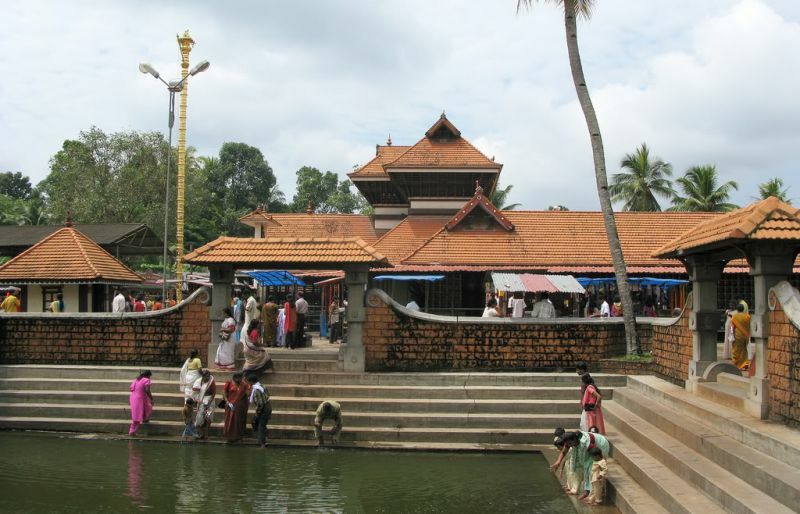 Chakkulathukavu Is a very Famous Temple In Alappuzha District, Kerala. Its Situated in Neerettupuram. This Years Chakkulathukavu Ponkala On This Sunday, 15th December 2013. The festival would be inaugurated by Nita M. Ambani, chairperson of Dhirubhai Ambani Trust. Naree Pooja On 20th December 2013, Kalasam Thiruvabharanam Procession On 26th December 2013 are The Other Attraction of This Years Festival. How To Reach To The Temple Chakkulathukavu ? Chakkulathukavu Pongala 2013 Live Telecast Details – There No Info Available About The Live Telecast of Chakkulathukavu Ponkala 2013. We Will Update Here, If Any Info Available.